A friend to the local church. 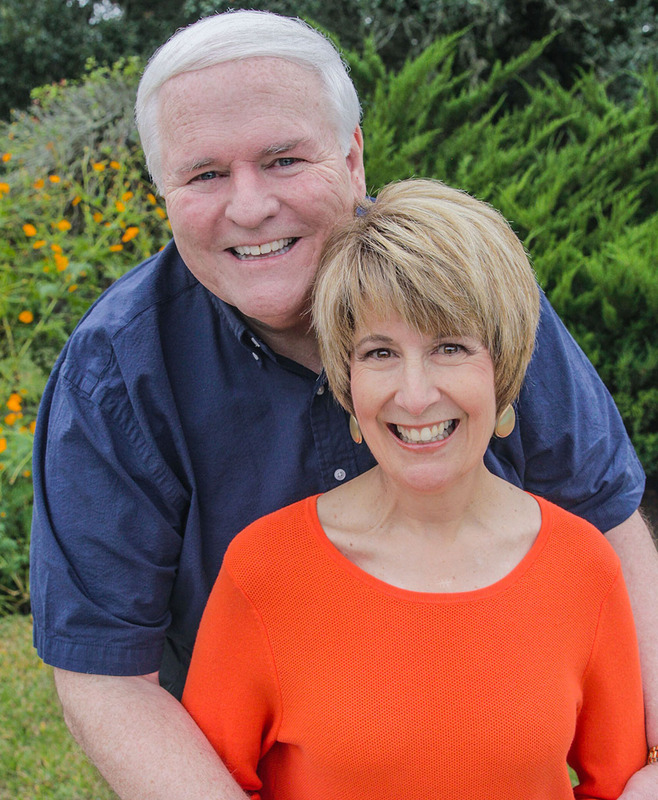 Pastors Tommy and Rachel Burchfield have dedicated over twenty-five years to building the Church of the Lord Jesus Christ through Burchfield Ministries International. 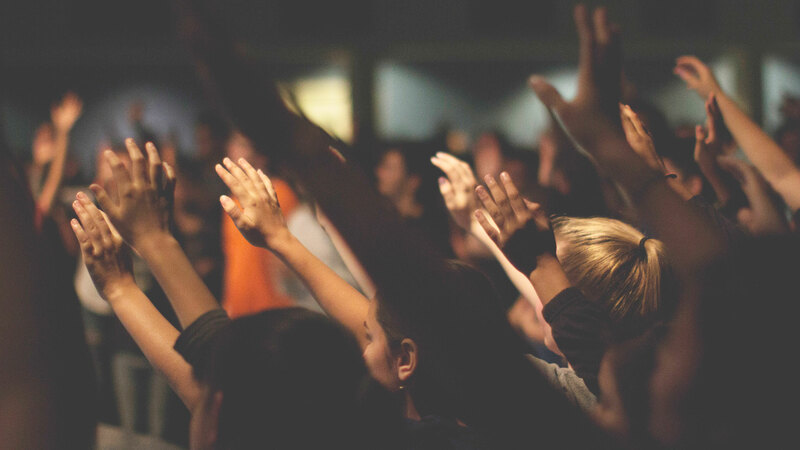 Their home and ministry headquarters is Country Camp in Columbus, Texas where gathering churches, loving pastors and networking leaders have earned them international respect. Their children, Andrew, Peter, and Abby are also involved in ministry.